Free Fansite Hosting – Free Fansite Hosting for You! 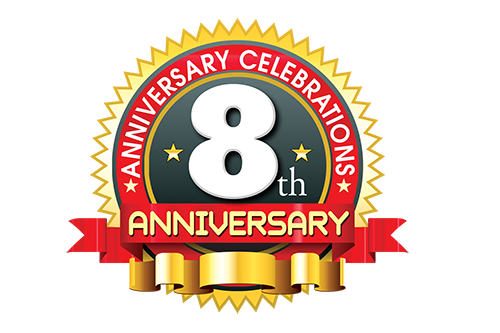 Free Fansite Hosting is now 8 years old! To celebrate our 8th Birthday we are offering 50% off paid website hosting at fansitehost.com , fansite.host & fanhost.net. This offer is available for the entire month of November! Just use the coupon code “bday” at checkout. Take advantage of our discounts as we rarely offer them anymore! Ad-codes page updated with better instructions and expectations on where/how the ad should load. Please let us know the full impact that JSEcoin may be causing your website visitors.